Low VOC Industrial Coatings – Triangle Coatings Inc.
Water Based, VOC Compliant*, Fast Recoat, Alkyd Primer, formulated for long term corrosion protection. Compatible with solvent and water based alkyd topcoats. Water Based, VOC Compliant*, Fast Recoat, Economical Alkyd Primer. Compatible with solvent and water based alkyd topcoats. VOC Compliant*, Fast Recoat, 2-part Epoxy Primer, formulated for extreme corrosion protection. Compatible with solvent and water based alkyd, urethane, and epoxy topcoats. VOC Compliant*, Fast Recoat, Alkyd Primer, formulated for long term corrosion protection. Compatible with solvent and water based alkyd topcoats. 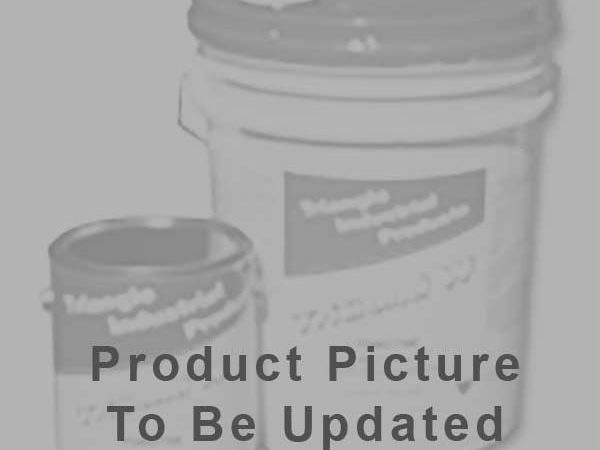 VOC Compliant*, Fast Recoat, Economical Alkyd Primer. Compatible with solvent and waterbased alkyd topcoats.